…I achieved a relatively mediocre degree in business studies at Bournemouth University. I’m well aware that I’m not exactly showing Harvard MBA levels of credibility here but one thing you can be sure of is that there are some standard measures of success that will be taught in any business course across the world. The need to understand business ratios and why they matter was always a delightful way to while away a few hours on a Thursday afternoon before planning the evening’s boisterous and childish behavior. We learnt about gross and net profit margins, Return on Capital Employed (ROCE), the ratio of current assets to current liabilities and lots of other “fascinating” stuff. Sadly the knowledge of these ratios really is essential. Because, for all my flippant tone, it would have been useful to fully grasp the “operating cash flow ratio” back in my sandwich bar days. This is a measure of how well current liabilities are covered by the cash flow in the business. In a nutshell, it would have stopped that whole enterprise collapsing in on itself despite making profit every single week since it opened! 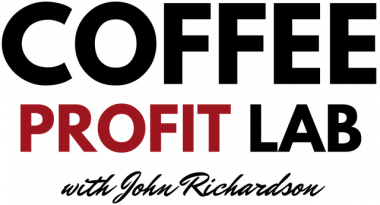 Annoyingly there’s a lot more to running a business well than just making profit. 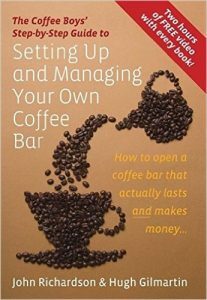 There are, however, some very specific ratios that you should be looking at in your coffee shop or café. 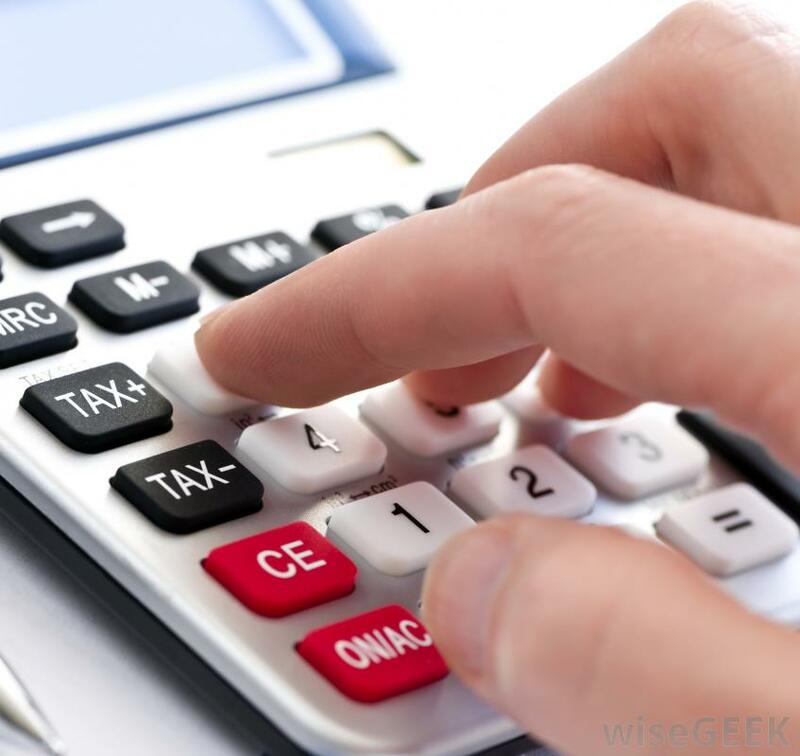 A very clear understanding of these simple ratios has the ability to dramatically improve your sales and profits without having to resort or understand some of the more in-depth accountancy ratios. 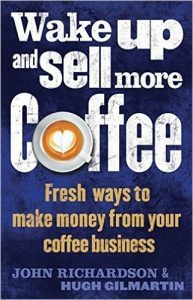 … you CANNOT run a profitable coffee shop simply focusing on selling great coffee. There may well be great gross profit margins (i.e. the percentages) in coffee but there’s very little in the way of actual gross profit in terms of pound notes (as we used to say). So, even if you sell 100 cups of coffee, you’ve probably only made about £150 of gross profit to go towards your rent, rates, staffing costs and all the other myriad overheads that we must pay. With that understood, you’ll need to look at what I term as the Holy Grail of purchases for each time during the day. These are the items that you might hope that all customers would buy. Only a small percentage will actually buy the Holy Grail but you should be doing everything in your power to ensure that this ratio is as high as possible. So what do these Holy Grail’s look like? They’ll vary from business to business but in essence this is the broad outline. Breakfast Holy Grail Customer: breakfast food item (savoury or sweet), juice (or smoothie) and coffee. That’s three items. Every time you see a customer leave with just a cup of coffee you should be slightly disappointed. Somewhere between the front door and the till you haven’t enticed them enough to buy anything else. Mid-morning Holy Grail Customer: very simple this one, just two items – coffee and bun. Or possibly a savoury alternative such as sausage roll, savoury muffin etc. It’s in this zone that you should really, really focus hard. 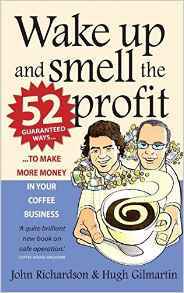 I’d go so far to suggest that one of the fundamental differences between a profitable coffee shop and one that is struggling is that the good ones have a huge percentage of customers buying something to accompany their mid morning coffee. Your perfect ratio here is 1:1 i.e. 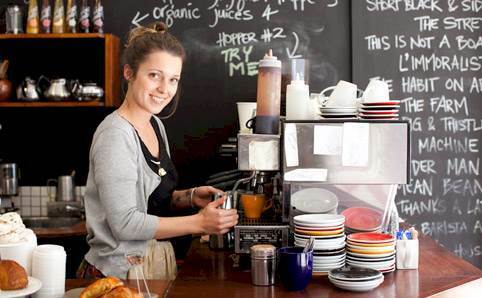 every single customer buys something to eat alongside their morning coffee or tea. Afternoon Holy Grail Customer: in its simplest version this is coffee and a cake. 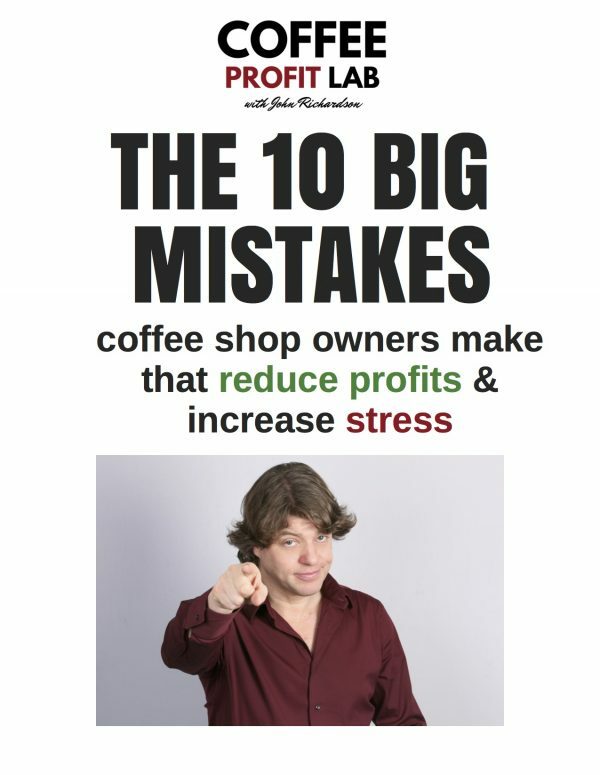 For many coffee shops, as I have no doubt you’re well aware, any sales at all in the afternoon are a decent target! But if you’re near a school then you’ll have a slightly different perspective. Your Holy Grail customer might involve a variety of children’s items or ice cream. So how do these ratios work? Well, in essence, what you want to know – every week – is exactly how many buns you’re selling alongside your coffee in the morning? How many cold drinks are you selling to accompany lunch? 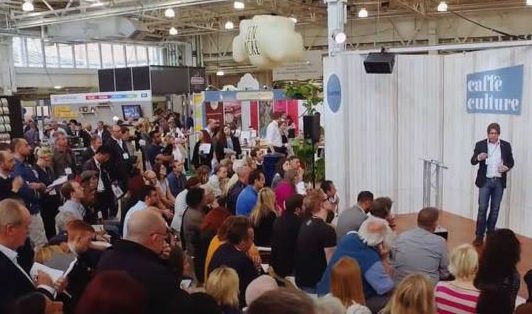 Depending on your till system this won’t be an exactly science but a core understanding of the base line position allows you to look at your menu development (and balance between savoury and sweet foods), merchandising changes throughout the day and staff suggestions in a very different light. 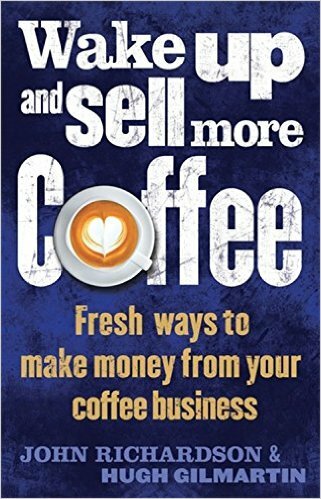 Next month I’ll explain how we took the cold drink to lunch ratio of 10% in one of my coffee shops to over 75% with four simple strategies. I’ll also explain exactly how you should change your store during the day to fully maximise the ratios in each time area.